About Us – Beauty City International Ltd.
A platform you can trust with a focus on consumers, brands everything hair, beauty & fashion and society. 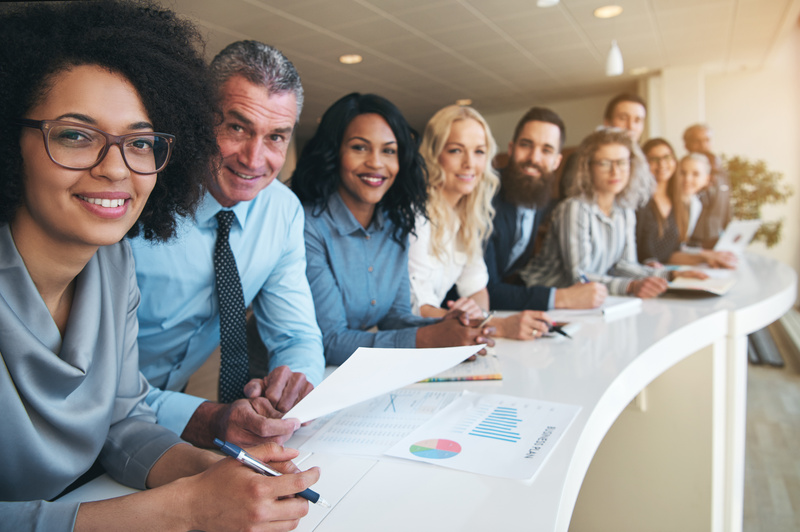 Our team is energetic, diverse and works with a key vision in mind! Showcasing small to medium sized businesses and entrepreneurs. “We like to call it getting connected!” Our Ethos is simple, and it comes from the heart: “Your Passion Is Our Passion” and it really is. Ask any of our clients! So, whatever your passion is, let us know! As we’d love to share it to the thousand’s of people signed up with us from all over the world. Most of us have worked within Hair, Beauty, Fashion and the digital world for over 30 years and have been working with amazing people, brands, retailers, events and celebrities during this time. They’ve all been truly inspirational. Check out who we’ve worked with. Brands: Charlotte Tilbury, Estee Lauder Companies including: Clinique, Origins, Tom Ford Beauty, MAC. Events: Swarovski Fashion Rocks London, Top Model, Miss England, Hair Beauty & Fashion Awards, MODA, thismorninglive at the NEC Birmingham. Interviews: Mick Hucknall from Simply Red, Theo Paphitis from Dragons Den, Bootleg Beatles, David Bentley. Online Magazines are the best way to read as well as saving the environment. We work very closely with media & press platforms nationally in the UK and internationally. One of our key objectives once we start working with you is to get your business and brand in front of the right people. Our online presence and readership has increased over the past 12 months by 225% Nationally and Internationally by 128%. Our publication has a key focus and that’s to showcase the very latest in Hair, Beauty, Fashion, events and lifestyle, covering spotlight cities. We offer unique and compelling articles for every reader from urban to luxury. Our articles are written by readers, bloggers, content writers who really do do the research. Moreover, they live and breathe the world of Hair, Beauty, Fashion and Lifestyle along with having the insight knowledge as to whats going on in and around the city near you. We believe in consistently promoting businesses and involve as many of them as we possibly can, just like one of our articles in Nottingham. Here we had a whole day of photo-shoots and filming that involved: East Midlands Gem Radio’s hosts Jo & Sparky, John Lewis, Miss England’s Alisha Cowie, Rush Hairdressing, NativeNative Cosmetics and The Mecure Hotel Nottingham. 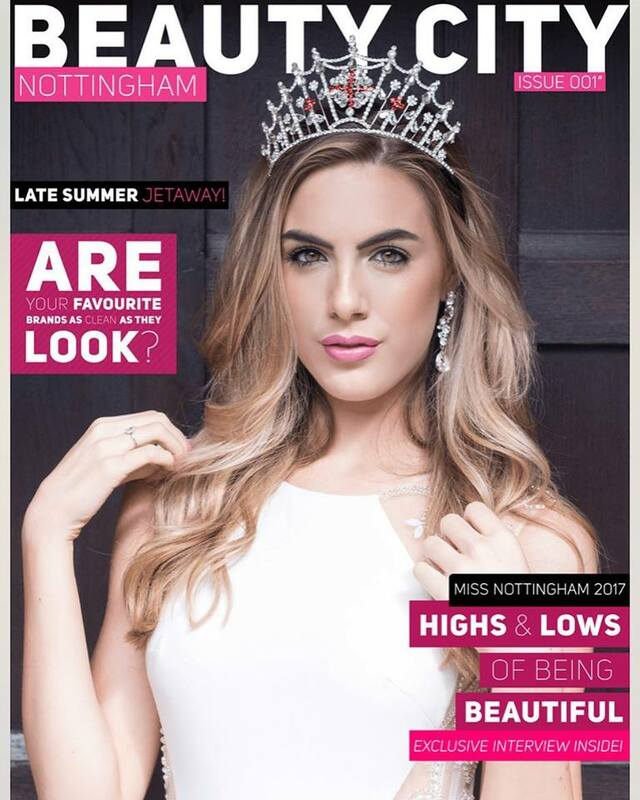 Contact us today on 0115 920 6726 or email to find out how you can be included in the next Beauty City Magazine near you. When it comes to getting you and your business noticed, we’ve got you covered. Our PR team will work closely with you and your business in press coverage, digital and hard copy, online, publications’ websites, in newswires, in e-newsletters, in print, even on ‘clients’ websites. Developing press kit materials, including press releases, pitch letters, case studies, feature articles, and trend stories. Curating and producing news web page, which includes building features, finding artwork, posting other stories as necessary, resolving technical problems, and maintaining the design of your pages/articles. 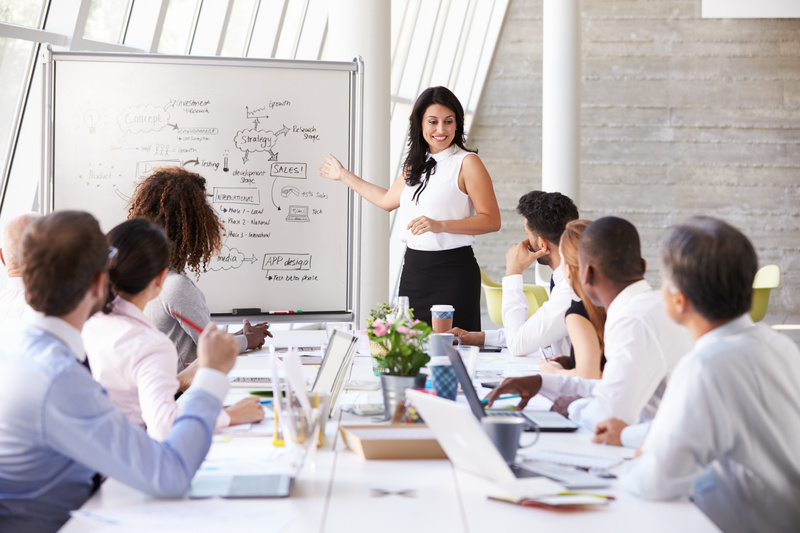 Assisting in sharing PR results with internal communications – this is a must for communication within the workplace. 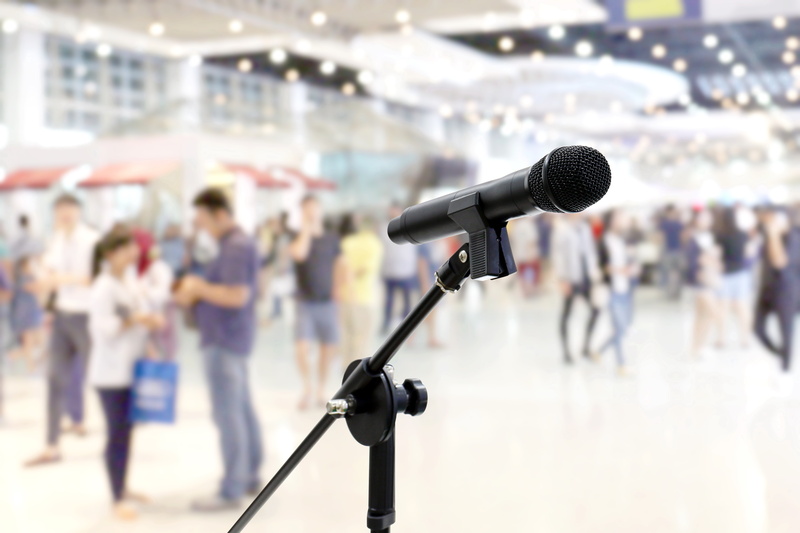 Developing and attending trade show press briefings, managing press room accommodations, and conducting post-show follow up. Cultivating and nurturing relationships with regional and national media. Fulfilling media requests for photographs, factual information, etc. 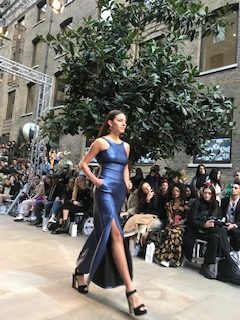 Our PR coverage includes Entrepreneurial Launches, London Fashion Week, Professional Beauty, Miss Manchester , Miss England, MODA, This Morning Live, NativeNative Cosmetics. We cater for all your marketing needs and regularly share updated information via news, blog posts from the platform through newsletters, social media, SEO and the Beauty City Magazine. With social media at i’ts highest peak ever, it’s sometimes hard to keep up to date. Making sure your GDPR compliant is key, and we’ve recently introduced the all new double opt in for your consumers. This has helped increase activity, interaction and increase subscribers too. Engaging multimedia content is what drives us and your business to getting you and keeping you connected with new and existing clients. It’s never been so important to have your business promoted through PR channels that work. We do this is via our online PR activity that produces interaction after interaction, we create relationships not just followers. The past 15 years has seen Beauty City International create and host some of the most prestigious events internationally. This was an awards extravaganza launches in Gibraltar and included 14 award categories, ranging from nail technicians, hair stylist, beauty salon of the year to designer of the year. Everyone celebrated in style with Glitz ‘n’ Glamour at the forefront. Another popular events for us was our networking: Costa Women, We have been extremely proud to be a key ambassador of Costa Women, running and managing their event on the Costa Del Sol and Gibraltar. Denise Welch Eastern Promise Charity Ball, Demise successfully raised over 55k for the Charity Gem Appeal in Manchester in 2018. We supported Denise and the charity within the Make Up department providing all guests and celebrities with their 2 minute makeovers. Charity Fashion Shows day and night for Saffron Rose 4 Rett, held at the prestigious Dusk Night Club and Breast Cancer Wareness fashion lunch with La Sala and the Sunborn Yacht Hotel. We’re currently assisting E.A.T.O.W Global with their official launch at the House of Parliament this Spring. We will support and manage your business launch from branding to Launch Party just like the launch for Better Body Clinics in Greater Manchester. Top Model Events: This included the ever so popular Gibraltar’s Next Top Model, here we arranged photo-shoots with applicants as well as increasing the publicity for local business sponsors. When it comes to organising your event we start right at the beginning, catering for your needs and your business vision, we manage the process with our project team who are active with you from day one, allowing you to focus on your vision, message and to network with your clients. Need professional staff fast? Get in touch! Get in touch, we’re always on the lookout for great people.